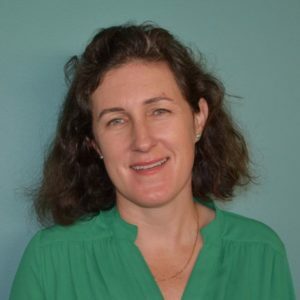 Kathleen Bryan is a Senior Energy Specialist with the City and County of San Francisco’s Department of Environment. For the past 13 years, she has worked on the City’s Local Government Partnership program, San Francisco Energy Watch. She spent several years in the field as an energy auditor, and now manages the team that provides free energy audits, technical assistance, project management and incentives to local businesses and residents.